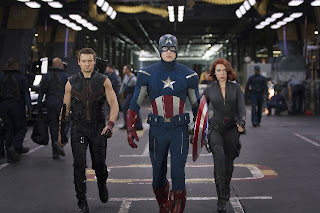 Marvel's The Avengers (classified under the name Marvel Avengers Assemble in the UK and Ireland) is a 2012 American superhero film produced byMarvel Studios and distributed by Walt Disney Pictures, based on the Marvel Comics superhero team of the same name. It is the sixth installment in the Marvel Cinematic Universe. The film is scripted and directed by Joss Whedon and features an ensemble cast that includes Robert Downey, Jr., Chris Evans, Mark Ruffalo, Chris Hemsworth, Scarlett Johansson, Jeremy Renner, Tom Hiddleston, Clark Gregg, Cobie Smulders, Stellan Skarsgård and Samuel L. Jackson. 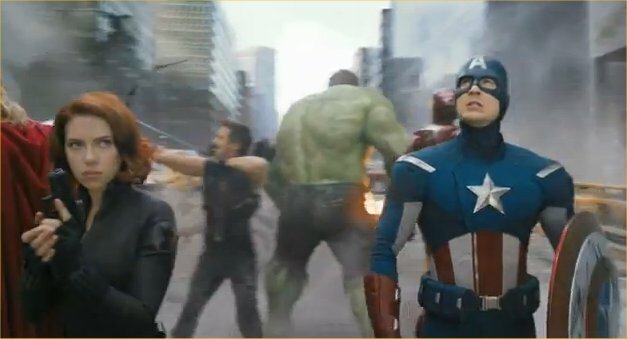 In The Avengers, Nick Fury, director of the peacekeeping organization S.H.I.E.L.D., recruits Iron Man, Captain America, the Hulk, and Thor to form a team that must stop Thor's adoptive brother Loki from subjugating Earth. 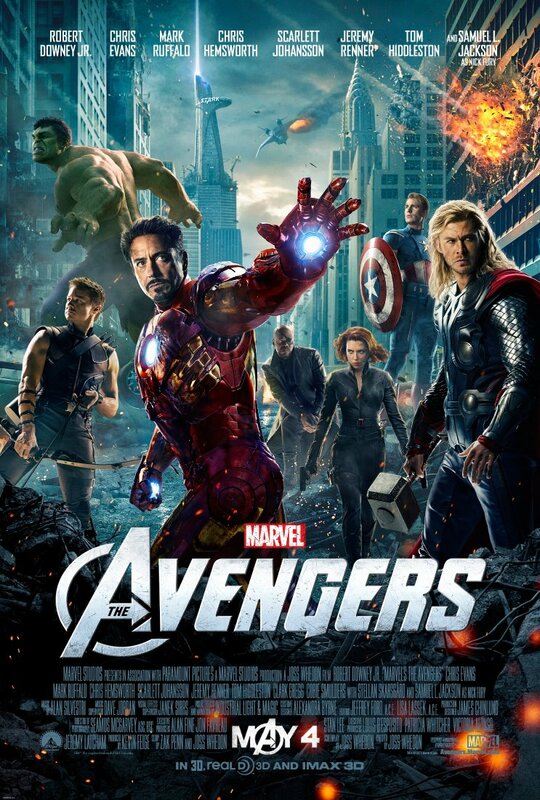 Development of The Avengers began when Marvel Studios received a loan from Merrill Lynch in April 2005. 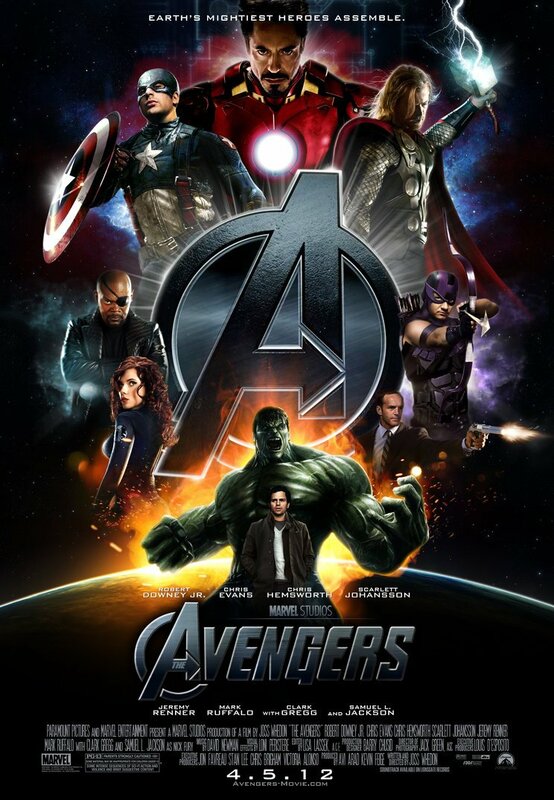 After the success of the film Iron Man in May 2008, Marvel announced that The Avengers would be released in July 2011. With the signing of Johansson in March 2009, the film was pushed back for a 2012 release. Whedon was brought on board in April 2010 and rewrote the screenplay originally written by Zak Penn. Production began in April 2011 in Albuquerque, New Mexico, before moving to Cleveland, Ohio, in August and New York City in September. The film was converted to 3D in post-production. 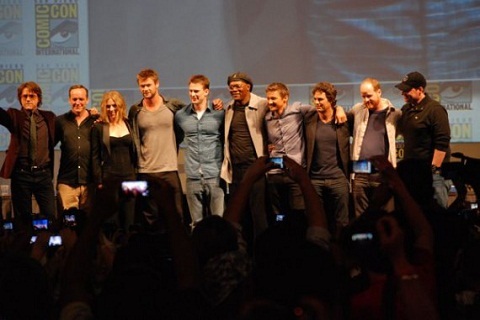 The Avengers premiered on April 11, 2012, at the El Capitan Theatre in Hollywood, California. The film received positive reviews from most film critics and set or tied numerous box office records, including the biggest opening weekend in North America and the fastest film to gross $1 billion worldwide. 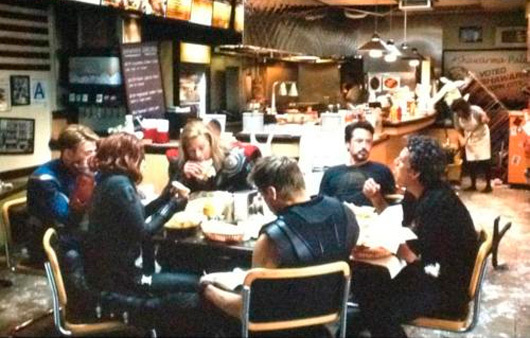 With a worldwide total gross of over $1.48 billion, The Avengers ranks as the third highest-grossing film of all time. The film is scheduled to be released on Blu-ray Disc and DVD on September 25, 2012. 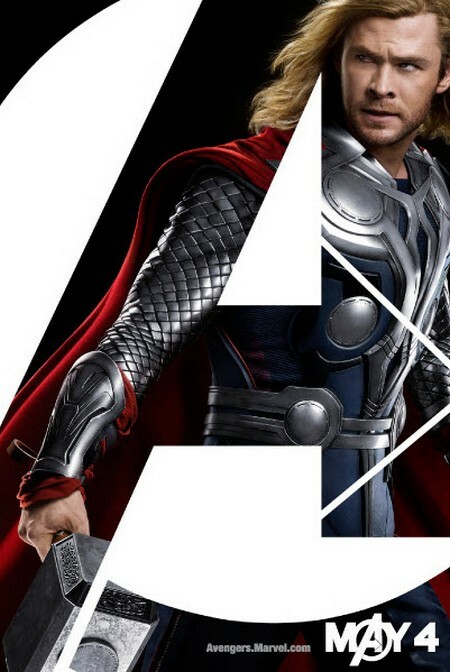 A sequel to be written and directed by Whedon is scheduled for release on May 1, 2015.